In about one week before the Amiga32 will start on 28th of October in Neuss (outside of Dusseldorf), the organizers have announced some final information on amiganews.de website which is interesting to read. Amitopia will attend also! 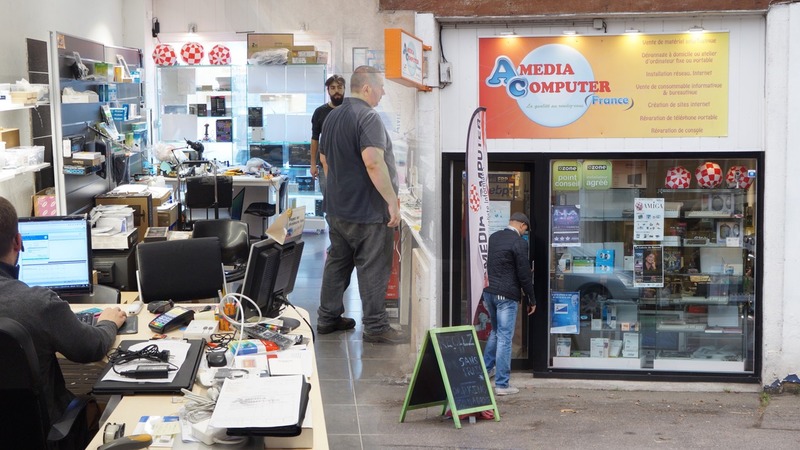 You will find Amitopia at Amedia Computer France stand, which is at the moment our biggest sponsor for the website. 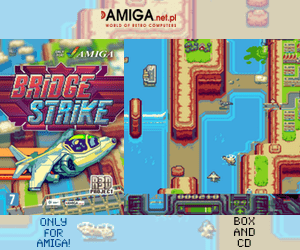 Here you will be able to see beta version of a new Amiga game that is made in AMOS and you will be able to ask anything that you want. Amitopia says warm welcome to all 520 people and more that will come. Including Amiga computer store dealers, also Blue Metal Rose which Amitopia TV have been streaming will be attending. For about three month the event is sold out – 520 persons (exhibitors and honoured guests included) will attend the Amiga32. We could have sold about 150 additional ticktes. Therefore the Amiga32 is one the biggest Amiga events. There will be no box office at the event! Therefore it will be useless trying to attend the event without a valid ticket. 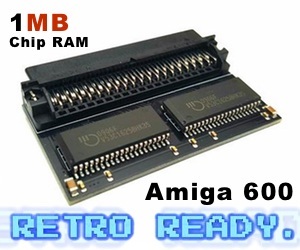 If you are still interested in a ticket, then we recommend to have a look at our facebook site and at the diverse Amiga forums. 27 exhibitors as well as 12 users will be on spot presenting their products and (partly) offering them for sale. Several honoured guests also will be participate and most of them will give a lecture. Jeff Porter, Dr. Tim King as well as Jürgen Haage surely can be considered as the most interesting guests. All guests also can enjoy wonderful music performed by Blue Metal Rose, Chris Hülsbeck and Mark “TDK” Knight. There will be also a draw for which already more than 30 attractive prices have been made available. Cloanto will give a free full version of its Amiga emulator “Amiga Forever” of the latest version to each guest. Everybody will be invited to their catering service. The comeback issue of the Amiga Joker will be available for 5,- Euro. On Saturday at 21.15 (9.15pm) the Amiga documentation “From Bedrooms to Billions: The Amiga Years” will start in the Hitch cinema. The film will be shown in the original, English-language version. Tickets are available for 5,- Euro and can be ordered from info@amiga32.de or the Eventbrite ticket site. The organizing team is looking forward to the Amiga32 and wants to give thanks to all supporters. Amitopia also thanks the organizers for showing how much interest there is still for the Amiga in Germany. This event looks like will be a very nice one. If you come from Dusseldorf, then the easiest way is to take the U75 metro line to the last stop and change to tram line 709 that takes you to Landestheater station. This is the fastest way also. However, you can also take the tram line 709 that also goes from Dusseldorf to Neuss, but that tram line takes longer time. However, you just go off Landestheater station. Its 6 stations before Neuss Hbf. Both of the lines can be taken from the Dusseldorf Hbf station. However, our suggestion is to just jump on the U75 metro line and change for 709 tram line or just have a nice walk if it doesn’t rain.. It just makes life simplier. Landestheater is just nearby Landestheater station for tram line 709. Welcome to Amiga32 and have a safe journey. Welcome to a place where Amigans shares and exchanges information and gets maybe even more connections worldwide.